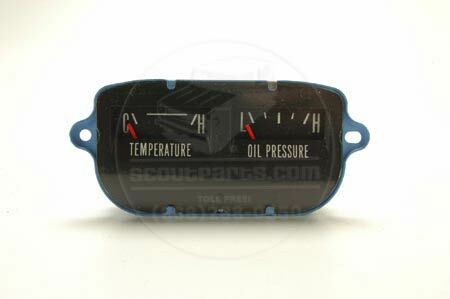 Scout II Temperature And Oil Gauge USED Tested & Working. Used, good condition. We test all gauges before they are sent out. If, you have gotten a gauge from Scoutparts and your gauge is still not working you most likley need a new Voltage regulator.